In the fall of 2016, third-year aerospace engineering student Teagan Walton touched down in Toronto for the first time as a Ryerson student. Despite her parents insisting on helping her make the move from her hometown of Vancouver, Walton opted to travel alone as she began her journey of independence. Upon arrival at Pearson International Airport, Walton hopped into a taxi with all of her belongings and eagerly made her way to her new temporary home at Pitman Hall. 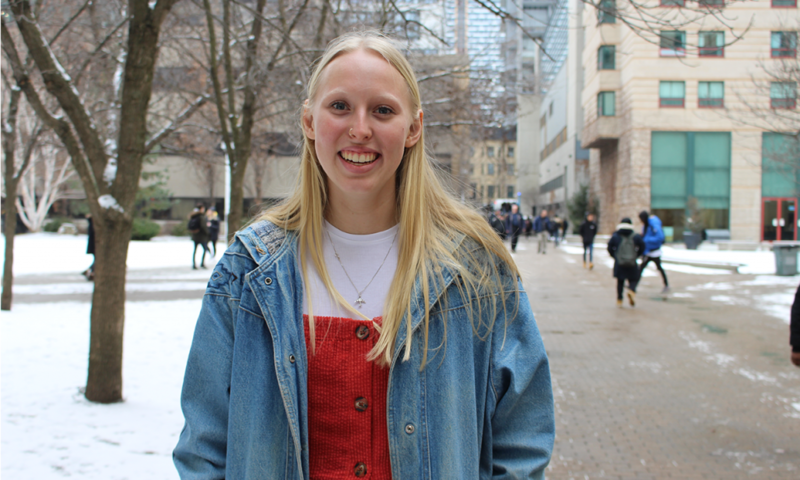 Knowing only one person at Ryerson before she arrived, Walton was hopeful residence and frosh week would help her make new friends. Now in her third-year of engineering, Walton credits her success in such a demanding program to the support of the tight knit friend group she developed at the start of her degree. Although they can be seen running through campus covered in purple paint or pushing a Volkswagon Bug around the Quad during frosh week, Ryerson engineering students don’t always have the opportunity to indulge in carefree fun. With an average of 12 classes per school year, 13-week semesters and approximately 25 hours of class time per week, Ryerson engineering students spend the school year tirelessly working to keep up with the heavy workload and long hours of their program. Doing their best to manage the high demands of engineering, students often look to each other for support during stressful times. There isn’t much leniency for Ryerson to alter its current curriculum due to standards set by the Canadian Engineering Accreditation Board. The board has set educational standards for all undergraduate engineering programs in Canada since it was established in 1965. A university’s failure to comply with these standards would result in a non-accredited engineering program. Having graduated from an undergraduate engineering program himself, Ryerson president Mohamed Lachemi is passionate about having a highly accredited program at the school and understands the hard work that students are putting into their degree. Jean Tsai, a counsellor at Ryerson for the Faculty of Engineering and Architectural Science, is aware of the stress this rigorous program puts on engineering students. Upon entering Tsai’s office, students seeking guidance are greeted with plants lining the window sill, Saje essential oils splayed out on the desk, a herbal tea station and colouring utensils and paper. She says taking active steps to create a safe and inviting space allows students to open up to her. Tsai says meeting deadlines is one of the biggest academic stressors for engineering students because they are often so close together. Despite Ryerson’s inability to alter its curriculum, Tsai suggests spacing out deadlines would alleviate stress on students, creating a more positive environment in the classroom and improving students’ mental health. 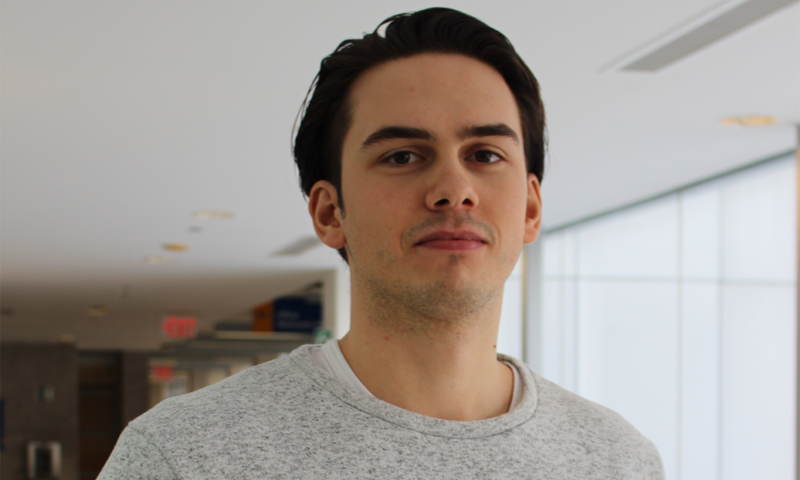 Adam Gibicar, fourth-year biomedical engineering student, says the curriculum doesn’t always make the workload seem feasible. 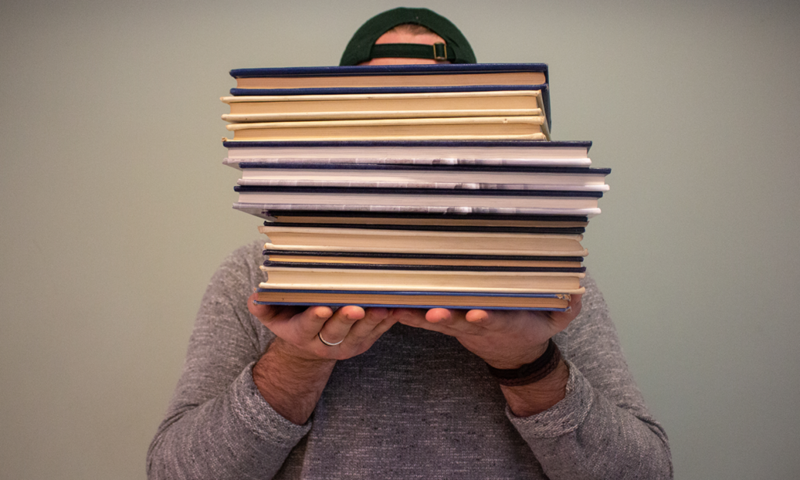 “There’s certain things that they do in the program where they set deadlines at times that they shouldn’t and it makes things a lot more stressful for us,” says Gibicar. Gibicar says there is a noticeable difference in the overall mood of his classmates when project deadlines or exams are approaching. He describes everyone as “frantic” and believes that many people behave differently with their peers as a result. 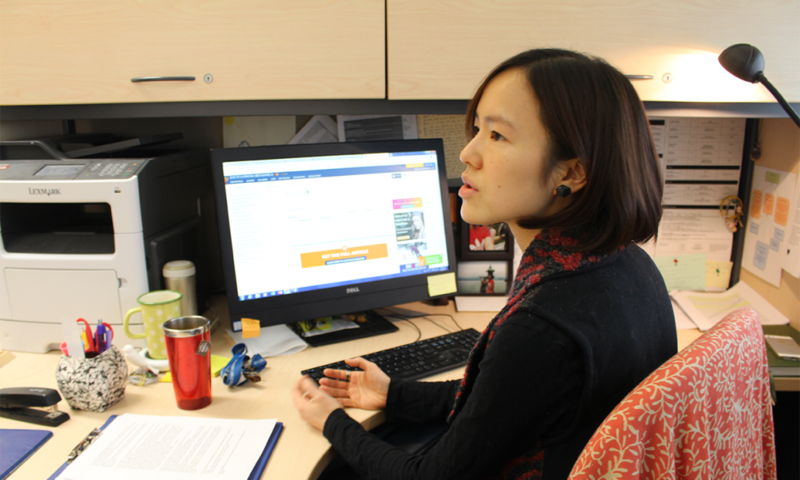 Discussing with students about the best ways to cope with stress and work life balance, Tsai says she sometimes suggests students consider completing their undergraduate degree over a larger span of time. “I do often invite people to consider maybe taking a bit of time so you can get more out of the program, but also complete it in a way that you can come out as well as possible,” says Tsai. Gibicar says he has many classmates that have chosen to extend their time in the program in order to lessen their course loads. Gibicar considers himself fortunate as he’s set to complete his degree in only four years, but says it has come with a cost. While Gibicar sacrifices time out with friends, Walton chooses to manage her time differently in order to succeed in the program. She considers extracurriculars and time with her friends essential to her well-being and chooses to sacrifice sleep, rather than giving up her social life. Like Walton, Hanley relies on the support of his classmates to get through his work. Tsai emphasizes the importance of students meeting their needs for success in whatever way they see fit; whether this is through study groups or buddying up to go to the gym. Despite the similar workload engineering students face, she encourages them to find their own ways to cope with stress in order to set themselves up for success.